Pretty good! Yay! I was really hoping these would perform well, as I like the colour combinations. 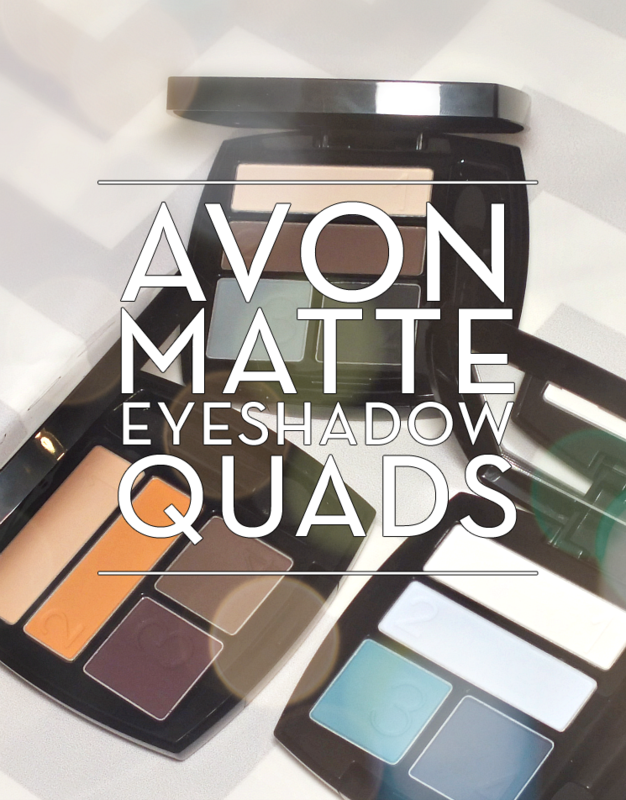 Avon kept the shades quite wearable, but made little tweaks to the combos for a bit of interest. 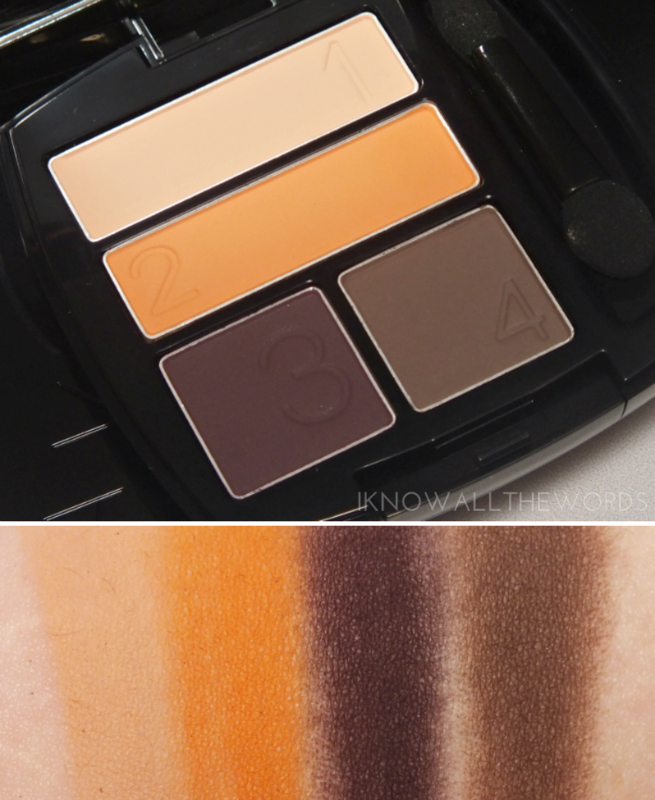 More on the shades in a moment, let's talk formula. As mentioned every quad is fully matte and that's exactly what you get. the formula has a really silky feel, but isn't too soft. It has great pigmentation but some shades are a bit powdery. When I swatched these, I wondered if I'd have fallout or sticking issues- as in not being able to get the shadow to stick on the lid- but I didn't have either. When used over a primer, these apply really easily and blend well. I was expecting a miss with these, but I quite like them! As you'll see, the quads are numbered to make application as easy as easy gets. Shade one is your under the brow highlight, shade two is for the inner corner, shade three is for the centre of the lid, and shade 4 is for the crease. While you can do what you want, the instructions do make it easy if you're new to makeup or don't tend to use as many shades for one look. 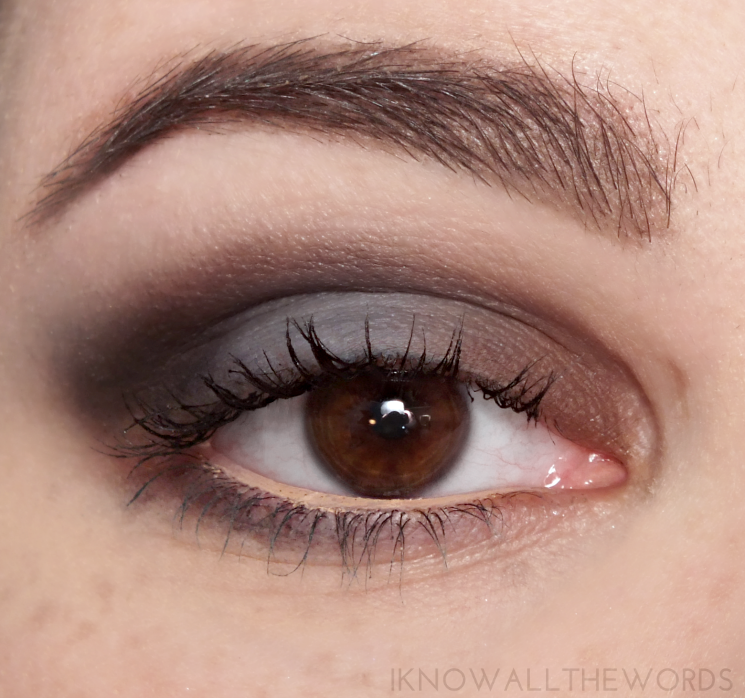 Smoke & Fog Quad gives you a smokey look with a bit of a twist. 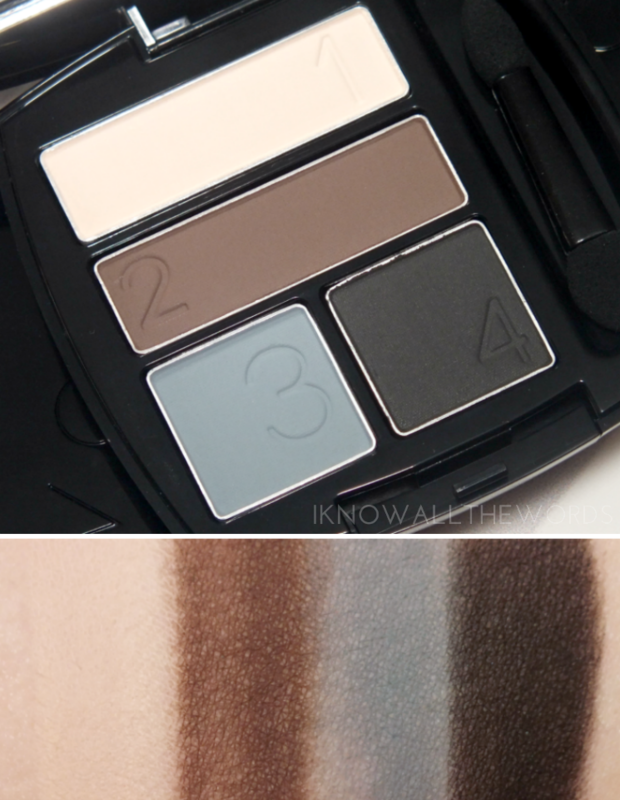 The quad features Soft Vanilla (pale beige), Cocoa (chocolate brown) Blue Grey (teal kissed blue-grey) and Black (obviously, black) shades. I don't tend to use dark shades on my inner corner, but I really like how this quad comes together. Blue Grey is a great shade that adds a pop of colour without being too bold. Tranquility Quad is a must try for brown eyes. The blue and teal combo isn't something I'd normally reach for to create a look- I'd usually go for one or the other- but this works. 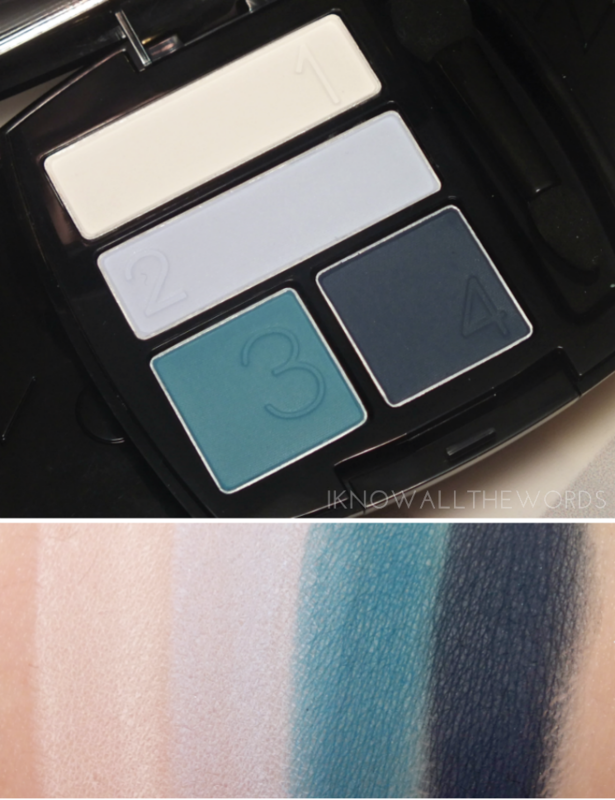 Shades include (soft white), Pool (pale blue), Pool (teal) and Midnight (deep navy) which also happens to gorgeously pigmented. Overall, I'm a fan of these quads! The range also includes On the Vine (green hues) and Tenderness (soft neutrals) which means most tastes are covered with these shade combos. What do you think? Are you a fan of all matte looks?